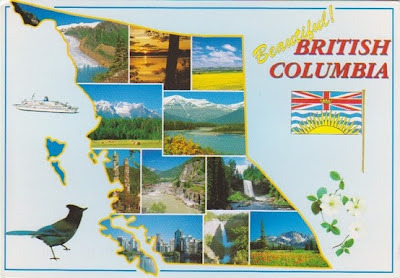 Just a quick post wishing all my fellow BC-ers a fabulous BC Day on MONDAY and of course wishing everyone else a FAB weekend! 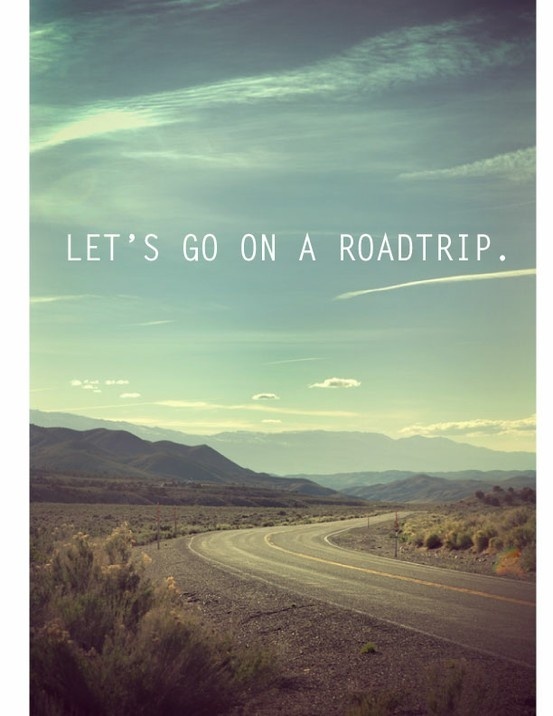 I am heading out on a mini roadtrip today with one of my BFF's, a little shopping excursion to the STATES. See You Loves on Monday! Have fun shopping! You are brave, I avoid the border on a long weekend!